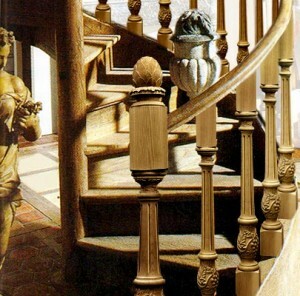 Stair railings can be made from many different materials, like metal and wood. 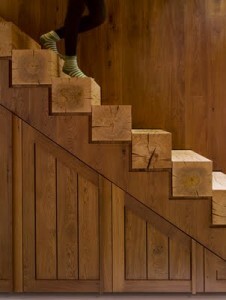 One of the most popular materials is wood, because of its versatility. 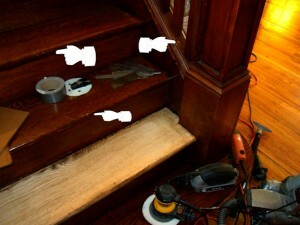 You can improve the design of a wood railing by adding different elements. 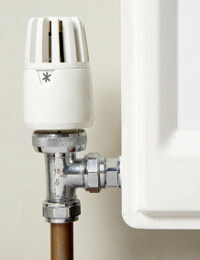 So here are the options available for homeowners. 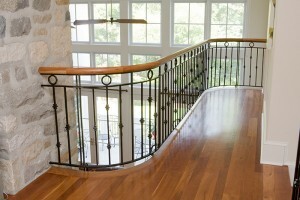 Because wood railings are seen as more traditional, metal railings have become more and more popular. 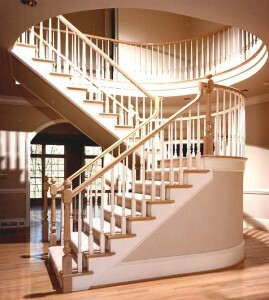 This is because metal railing can also be made from different types of metal and they have a more modern look. 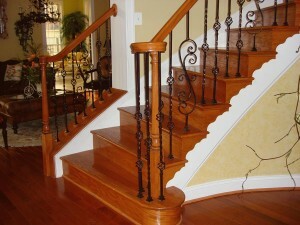 Wrought iron is maybe the most popular type of metal used for railings. These give a more Gothic look to your home. 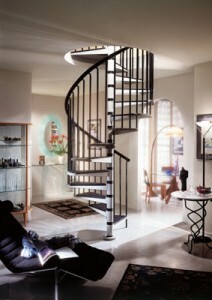 Stainless steel railings will certainly make your home look more modern. 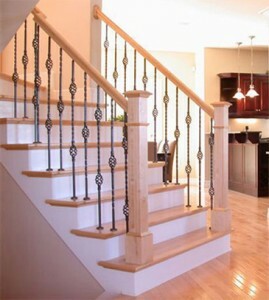 Although cable railings are from the metal category, they deserve their own because of the rising popularity. 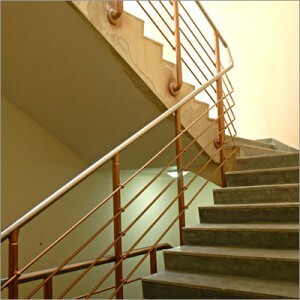 These railings are very similar to stainless steel ones, only that they have the benefit of not obstructing the view like traditional railings. They can be purchased in kits. 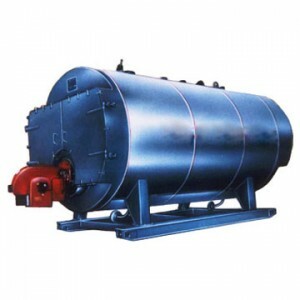 They can be used outside because they are very resistant. 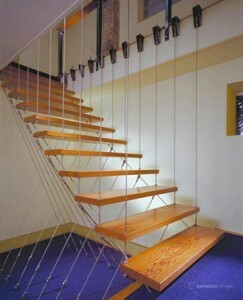 These are the ultimate railings. 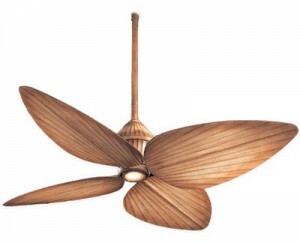 They are modern and maybe the most pleasant appearance. 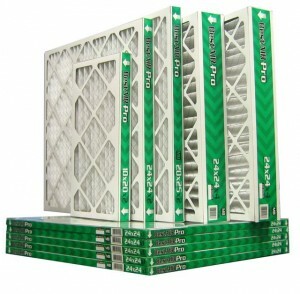 They have become very easy to install. 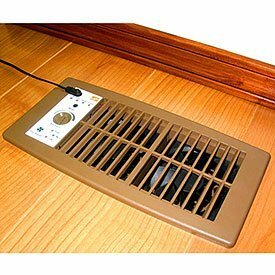 You can use glass grips that slide into a recess along the stairs and have a clean line of glass without the visible frames. 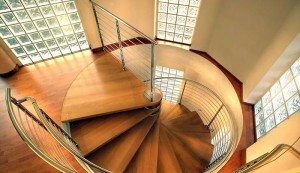 Glass railings are best complemented by stainless steel handrails. They will provide safety and an unobstructed view. 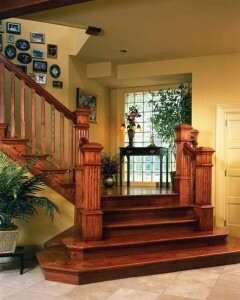 But the most popular type of material used for railings is wood. 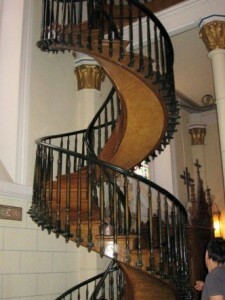 It has been used for centuries and there are hundreds of designs for handrails, railings and balusters. 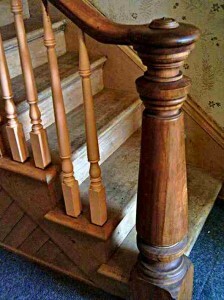 You can update the look of a staircase just by adding a few elements. 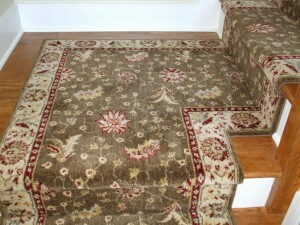 You can also choose the same wood type as your floors.